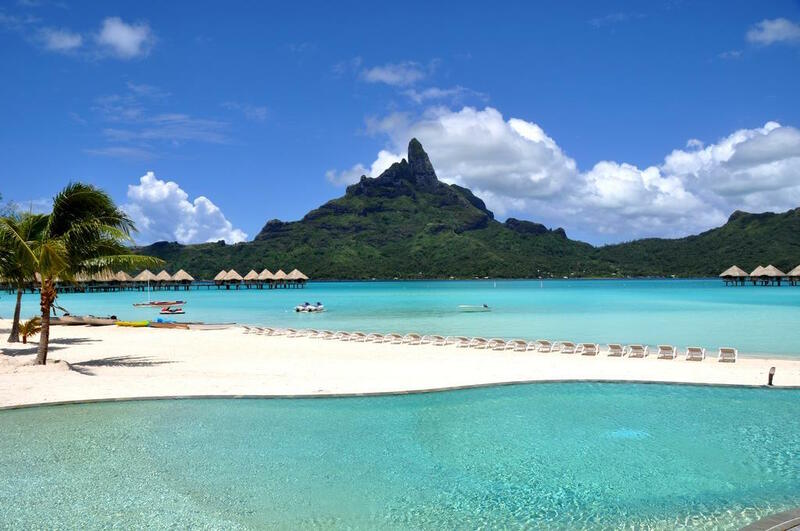 If you havent heard of Bora Bora yet - it is small island with coconut forests and colorful villages, surrounded by miles of white sandy beaches and turquoise water. 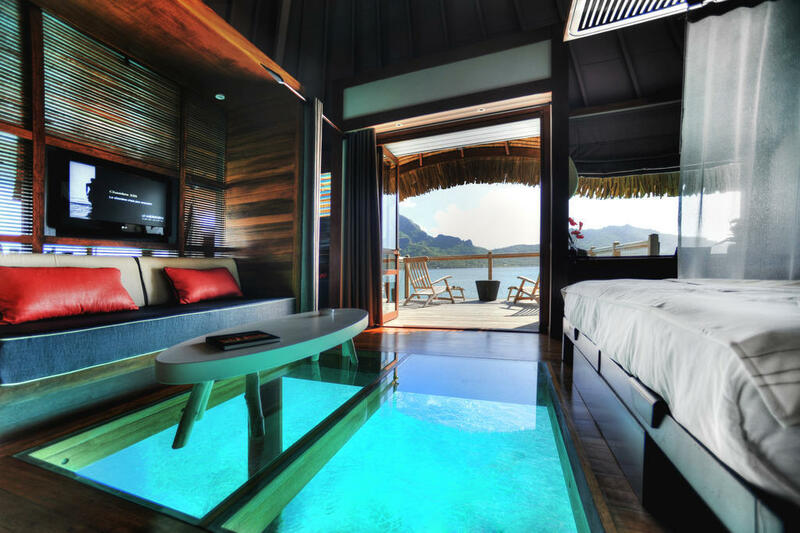 You can stay right here in one of the overwater bungalows and treat yourself to the vacation of your lifetime. You will find everything here for a perfect holiday: from many restaurants and bars, to watersport centre and Spa. 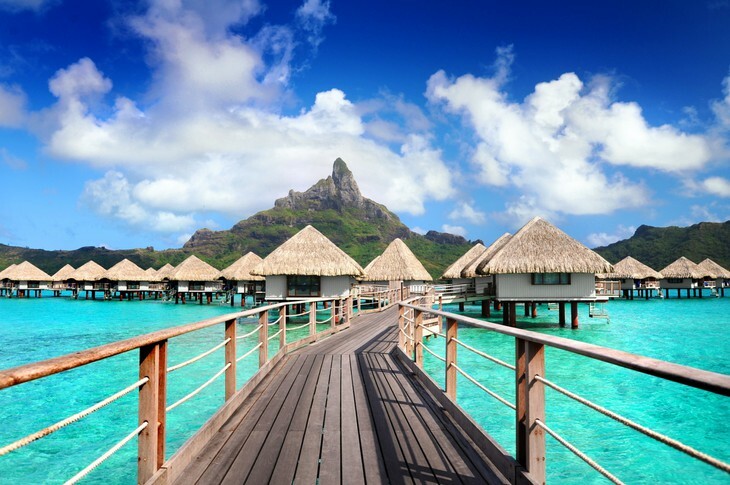 Or... you can visit the home of numerous marine turtles at the Bora Bora Turtle Center. 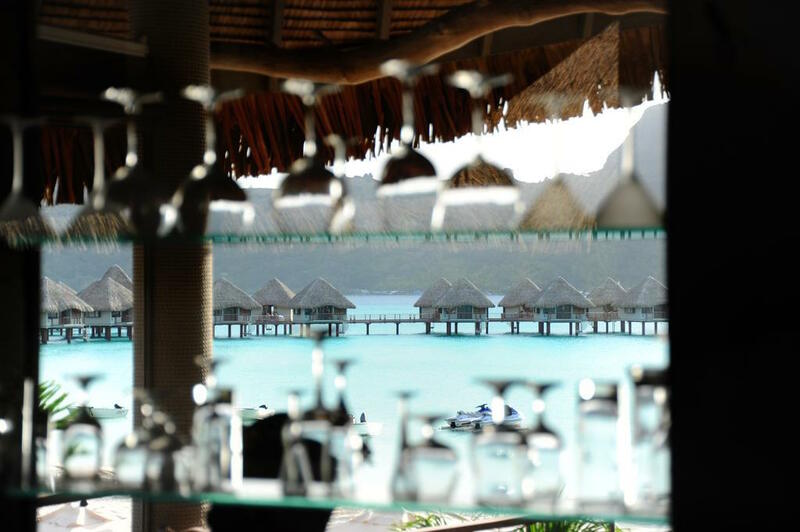 All this in one of the most beautiful islands on Earth - Bora Bora. Time to treat yourself to that deserved holidays!